It is the mission of the Chosun Taekwondo Academy to provide authentic martial arts instruction to adults, teens and children at an affordable price in a safe and encouraging environment. 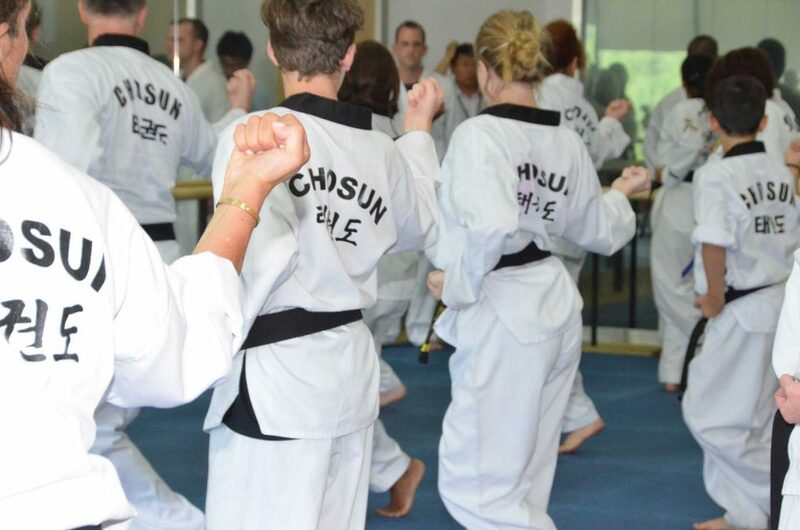 In keeping with this policy, Chosun students are taught fundamental drills and exercises targeted at self-defense, increasing flexibility and physical fitness. Additionally, students are exposed to methods of cultivating Ki , or internal energy, used to amplify technique and to promote a greater sense of well being. Meditation is employed as a vehicle to clear the mind of stray thoughts prior to training, enhance focus, and cultivate concentration. 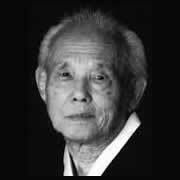 These pedagogical concepts compound to support taekwondo as a martial way or a path to enlightenment rather than merely a sport. 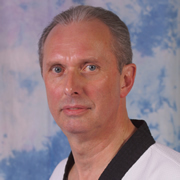 Qualified Black Belt instructors adhere to a stringent curriculum. 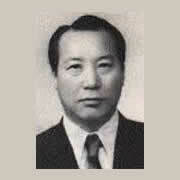 Promotion from one rank to the next is predicated on proficiency in an escalating series of basic strikes, kicks, stances, one-step sparring, self-defense techniques, poomsae, combination drills, and board breaking, intended to demonstrate raw power. Students are also encouraged to learn Korean terminology coupled with the underlying philosophy that supports traditional taekwondo. There is nothing haphazard about the Chosun program; students know exactly what is expected of them in order to achieve advancement. Everything is clearly written out on Belt Requirement Forms to avoid confusion and presented to the student to be included in a training journal that they are required to maintain throughout their membership. 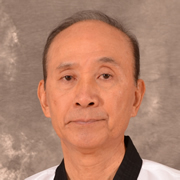 The Chosun Taekwondo Academy is unique in the fact that our students are not required to sign annual contracts in order to secure membership as a great many practitioners of competing schools and health centers are required to do. Moreover, classes are unlimited so students can attend as often as their schedule and ability permits. Classes vary between those exclusive to children, mixed classes largely attended by children and adults, and classes dedicated to teen/adult students only. Sunrise classes allow early-risers to begin their day with a period of mediation and vigorous drills leaving them revitalized. The Chosun Taekwondo Academy is a professional, full-time operation open from 5:30am till 9:00pm on most days. Aside from its primary mission as an institute of the Korean martial arts, the Chosun Taekwondo Academy also offers an ongoing program in Hatha Yoga, taught by qualified, adult instructors.